Do you want to grow your business, improve your team’s performance and increase your own effectiveness and impact? We can help. 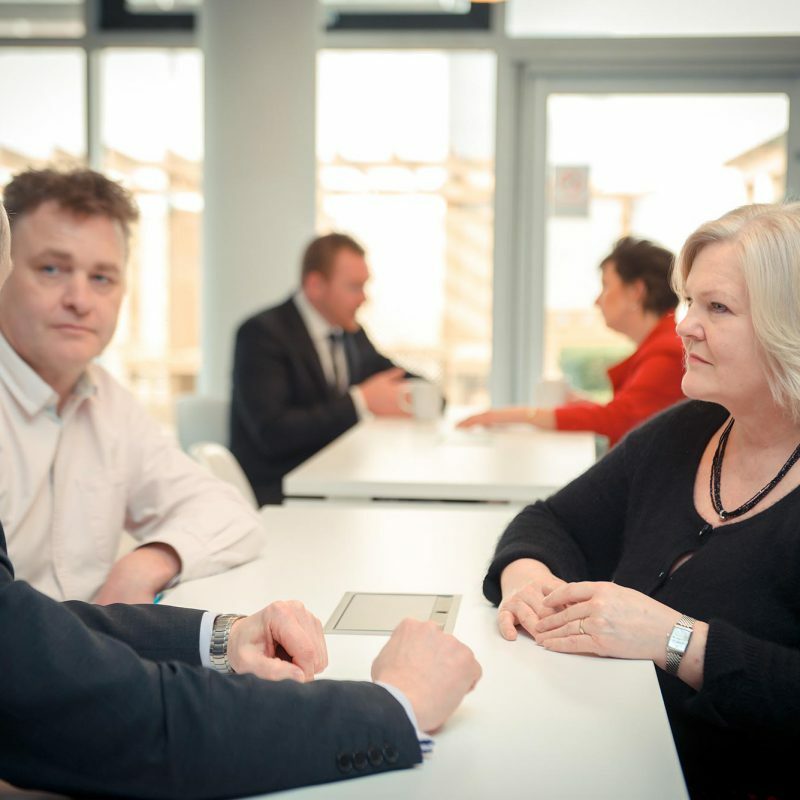 Business coaching is a confidential, structured set of conversations, designed to support and challenge business owners and managers to drive business growth and improved performance. From developing your business strategy to action plans, our practical style and approach will help you to address the barriers to growth and take advantage of opportunities facing your business. Our team of business coaches are all experienced business people who have run their own businesses, consulted and coached ambitious business owners for years. We empathise with and understand the challenges that face both large and small businesses, particularly when they are aiming to grow and change. Gooseberry Bush Day Nursery opened in 2003 and since then has expanded to four childcare settings across Wiltshire and Gloucestershire. A small team of 6 early year professionals has now grown to a team of over 75 employees, each with their own individual experience and training. Quiver Management has proactively coached our employees in a safe and secure environment, enabling them to extend and develop their skill set. Jan and his team come with a wealth of knowledge and experience. This means they have been able to offer targeted solutions to our key business issues, they have invested time and facilitated us in pin-pointing key issues within the business and supporting us in taking a strategic approach to tackling them. Quiver Management has helped our business to focus on making critical business decisions and ensuring we channel our attention in the right place. We would welcome working with Jan and his team again in the future as they provided a valuable insight into our business. I can sincerely endorse Jan as a business coach, and found him a good listener, with excellent solution solving skills and very creative in his approach to helping build my business. Jan has made me think outside the box and helped me secure some new business and also given me a clear marketing strategy that I am already seeing pay off. He has also helped my business with cost savings and given me some tools to help in my organisational skills. I can honestly say that I would strongly recommend Jan's coaching to any of my contacts. I'm also confident that in the near future I will be using Jan's skills again.